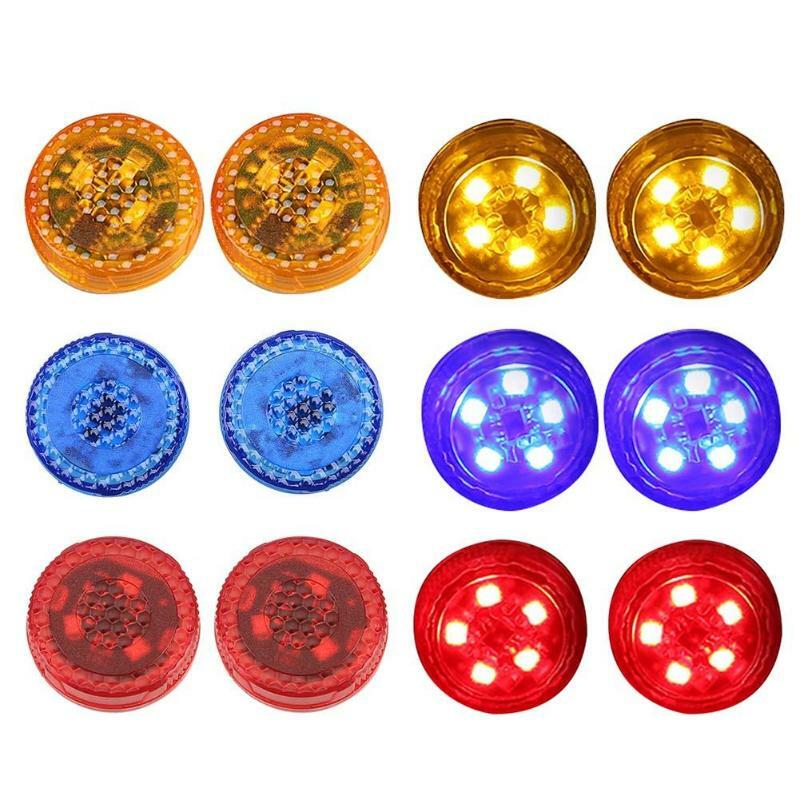 These Magnetic Car Door LED Warning Lights are induction lights that will light up when your car doors open. These warning lights are easily attached to your car doors, and therefore are universally compatible and simple to use. Magnetic Car Door LED Warning Lights will alert bikers, pedestrians and other drivers whenever your car doors open. This way, your car passengers can safely step out of your car without being exposed to traffic danger. Built-in magnetic sensor: Lights up when your car doors open and compatible with all types of vehicles such as car, truck, van, SUV, etc. Increases safety and prevents accidents: This bright warning light will alert the rear vehicles, bikes and pedestrians when you open the door. Easy Installation: The adhesives included in the package enable you to stick the warning light and the magnet on your car doors easily. No wiring or additional tools are required. Size: 27 x 8mm/1.06 x 0.31"